Sweaters aren’t just for fashion. Investing in cold weather gear can help protect your dog against harsh weather conditions. You might be surprised at how often the answer is yes. We’re used to seeing the smaller breeds turned out fashionably in jackets and sweaters. 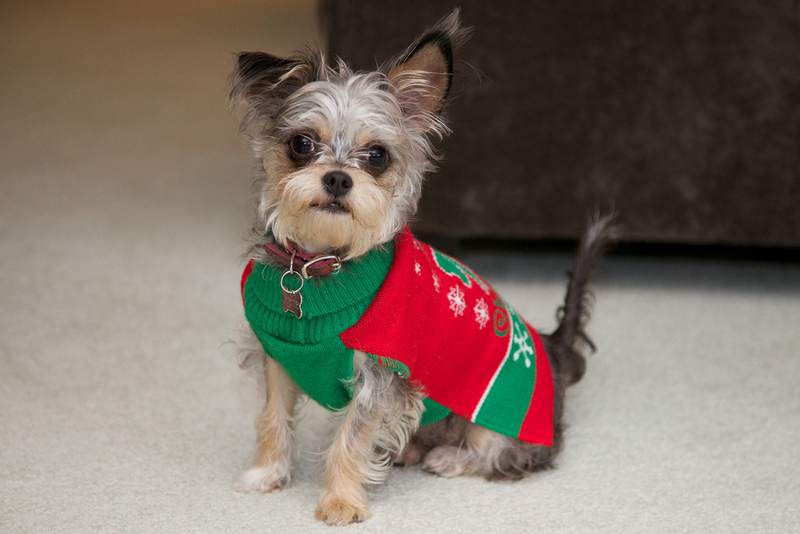 But the truth is that many dogs don’t just wear those sweaters for fashion — they need some help keeping warm. Dogs with thin coats: A dog’s coat is designed to protect the dog, but some breeds were never meant for harsh winter climates. If your dog has a short or thin coat, think about getting a sweater to protect against the cold weather. Greyhounds, whippets and chihuahuas are examples of breeds that likely need a little help keeping warm in colder climates and during winter because of their thin coats, and, in the Chihuahua’s case, small size. Any dog, regardless of breed, can develop symptoms of hypothermia. If you live in an area that experiences harsh winters, having a way to protect your dog is a must. Get a sweater and a jacket, and don’t forget to protect those paws. Paws can crack, bleed or get frostbite. Dogs may hate booties, but they are a must if the weather is extremely cold outside. 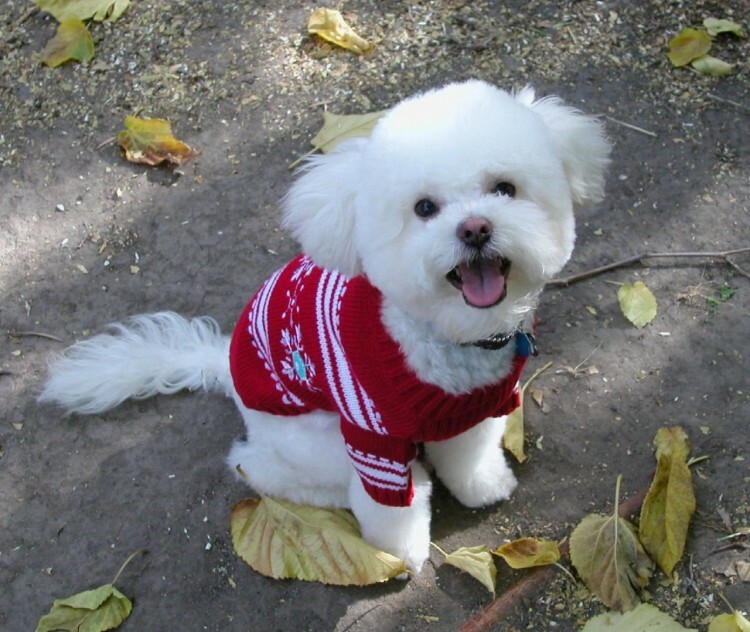 Sweater or no, get your dog inside immediately to get warm. Just like people, dogs can die from exposure, and frostbite is a real danger in these situations. Some dogs, such as search and rescue dogs or law enforcement dogs, are required to be outdoors in inclement weather. If you know your dog will be exposed to the elements for an extended time, have a sweater, jacket or blanket available to help keep him warm. If you have a dog who struggles for warmth in the cold, look for ways to minimize his exposure. Going for walks may not be an option, even if your dog is properly outfitted. When the weather is very cold — just as when it is hot — regardless of whether your dog has a sweater or jacket, never leave him in a car. She can freeze to death just as easily as she can die of heatstroke. “Believe us when we tell you that dogs really do not care about the color or style you dress him in,” writes PetMD.